The weekend’s big talking point was Mourinho’s first trophy during his second reign at Chelsea, while Liverpool really dented Manchester City’s title hopes. Now we move the focus to what the players were wearing during the games. Check out this week’s boot spots. Paul Pogba (Juventus) – Nike Magista Obra (NikeID) This man is amazing! He pays absolutely no heed to what goes on around him and has once again designed his very own pair of Magista Obra, in a wild gold-inspired colourway. 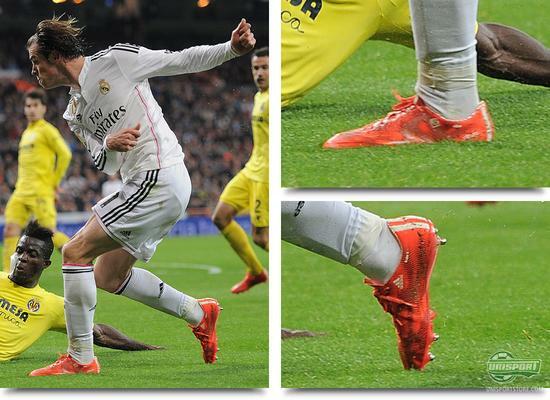 Gareth Bale (Real Madrid) – adidas f50 adizero Haters Pack Hmm, we actually thought Gareth Bale would be wearing the latest adizero colourway. He had even trained in a pair of the white boots this last week, but the Welshman decided to stick to the older launch colourway. Which of the two would you pick? 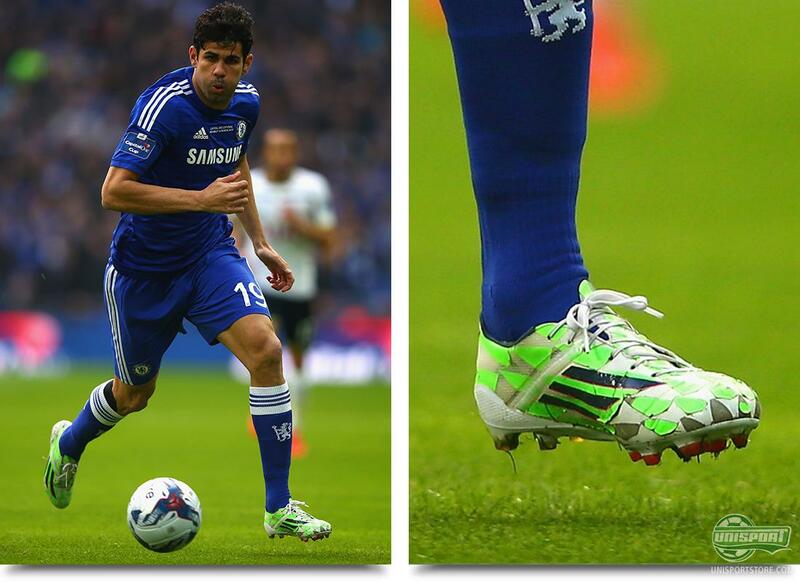 Diego Costa (Chelsea) – adidas f50 adizero Supernatural Pack Last weekend it was the newest generation of f50, but with an 11Pro stud-configuration. The weeks before that a whiteout f50 adizero and in yesterday’s Capital One Cup final he performed in a pair of fairly worn Supernatural Pack f50’s. You never quite know what you get from this fella do you? 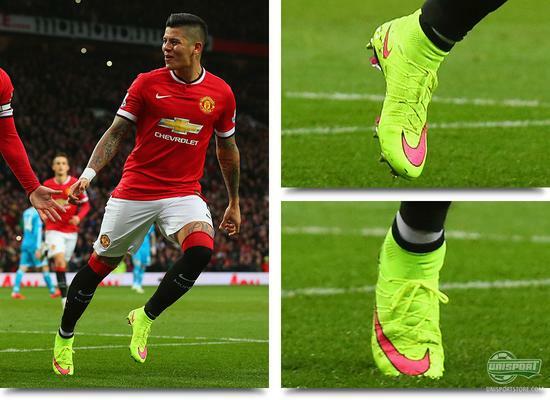 Marcos Rojo (Manchester United) - Nike Mercurial Superfly IV Highlight Pack The newest Superfly colour was supposed to be kept exclusive for CR7, but that doesn’t seem to matter to Rojo. He couldn’t stay out of the newest Neon boot, which also helped United secure 3 points in the battle for third place. 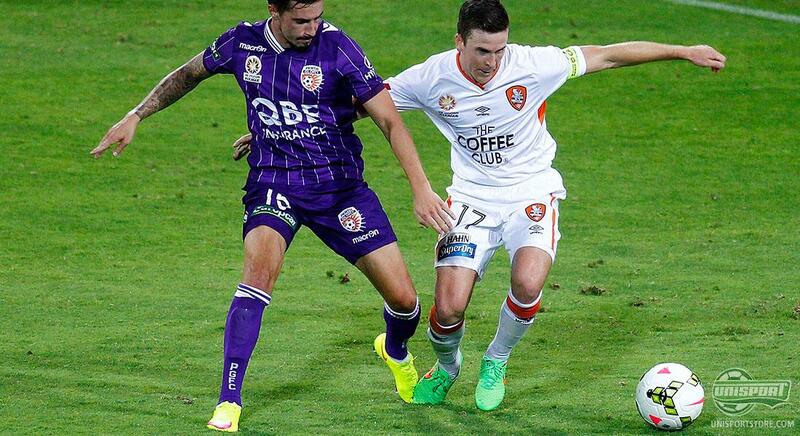 Matthew McKay & Jamie Maclaren (Brisbane Roar & Perth Glory) – Nike Mercurial Vapor X & Magista Opus Highlight Pack In Australia they don’t seem to care who the Highlight pack is made for either, with McKay and Maclaren from Brisbane Roar and Perth Glory respectively wearing the newest Nike colourways. 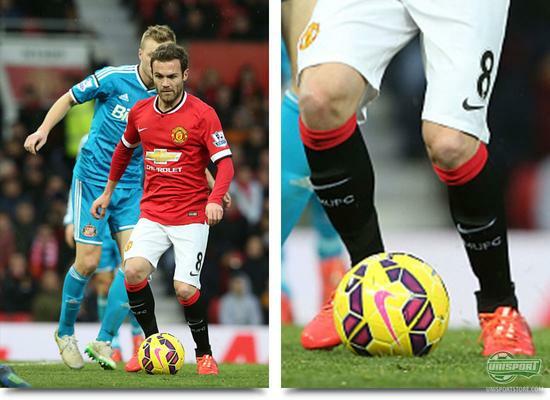 Juan Mata (Manchester United) – adidas f50 adizero Haters Pack Moving back to the red half of Manchester we caught up with Juan Mata, who looks to have made his switch from Predator to f50 adizero permanent. Which silo would you play in yourself, if you were entirely free to choose? 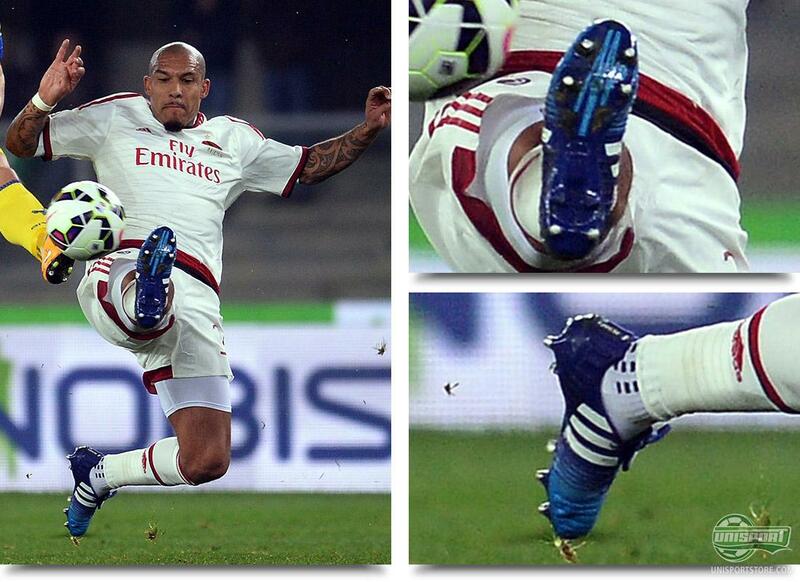 Nigel de Jong (AC Milan) – adidas Nitrocharge 1.0 Haters Pack Almost without any changes, Nigel de Jong has played in the Battle Pack Nitrocharge from the World Cup. This weekend however de Jong must have felt it was time for something new and he therefore hopped in the newest model of Nitrocharge 1.0. Jan Rosenthal (SV Darmstadt 98) - adidas Copa Mundial Whiteout Jan Rosenthal is your no-nonsense type of guy. Copa Mundial Whiteout. ‘nough said. 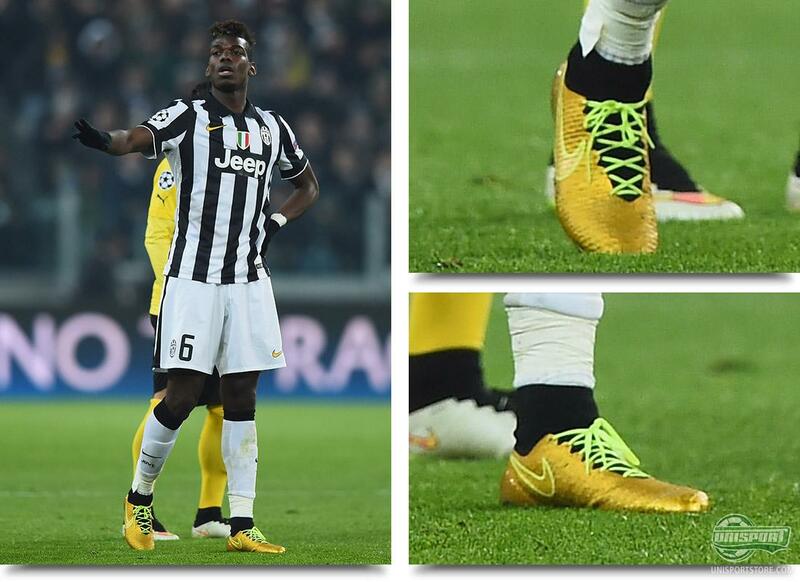 This is what you call ‘boss’. 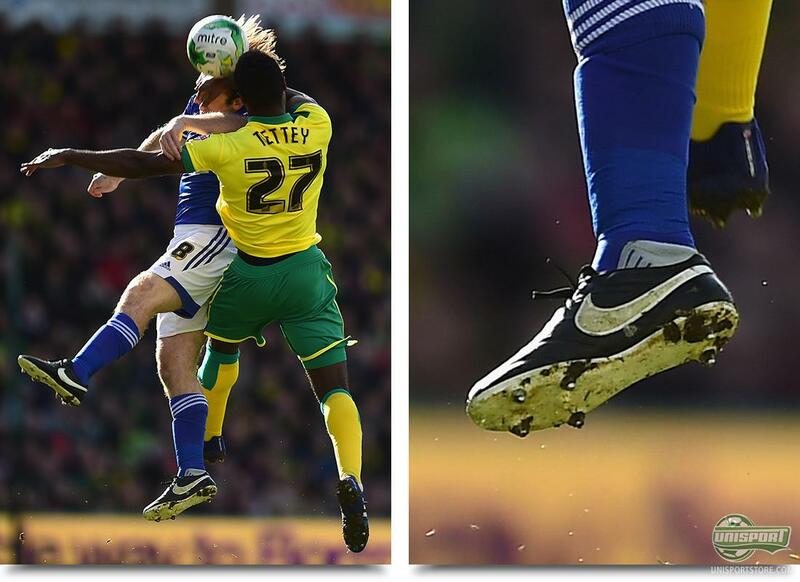 Jay Tabb (Ipswich Town) - Nike Tiempo Premier Black/White Nothing beats a good Tiempo Premier. The Nike silo has a history of more than twenty years, something that Jay Tabb values, and so do we. Now, this is not exactly a boot spot. 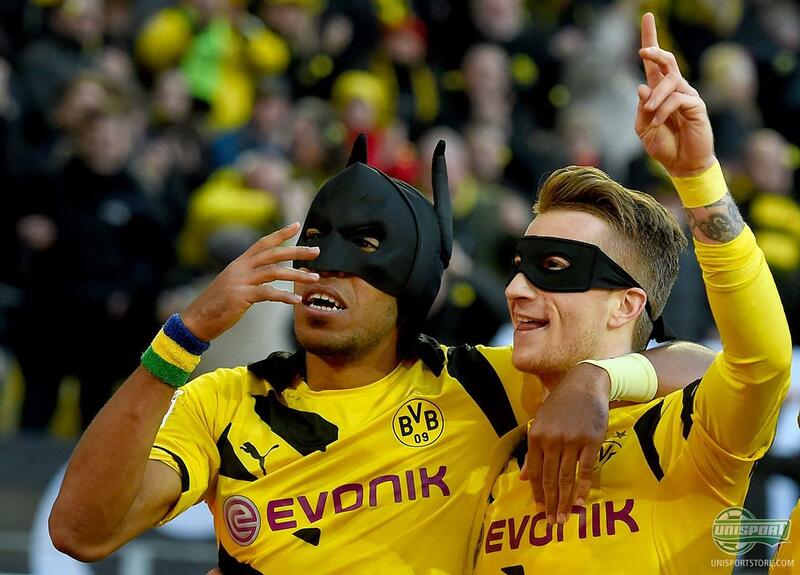 It’s just Marco Reus and Pierre-Emerick Aubameyang who really understand how to celebrate a goal… What made your weekend? take your football passion to a social level and share your comments on Facebook and Instagram.